Our team will work with you every step of the way from conceptual planning to final project completion to offer you creative and innovative solutions for all of your outdoor needs. 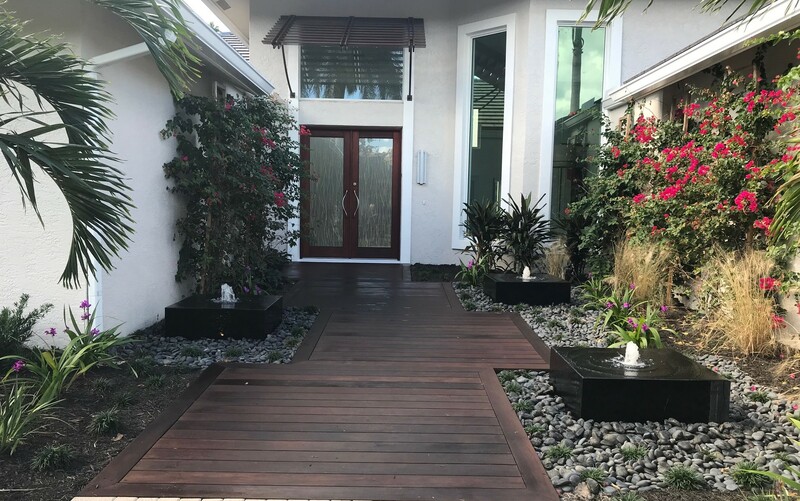 Since 2008, the experts at Eileen G Designs have specialized in providing landscape design, design-build and consulting services to our clients in southeast Florida. 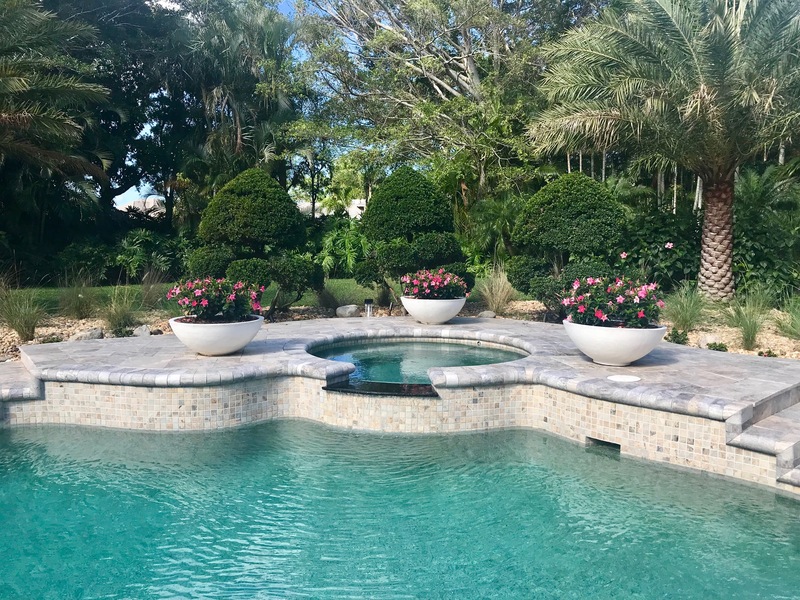 Our talented team has designed and installed naturally unique landscapes and outdoor living spaces, including pools, patios, outdoor kitchens with pavilions, custom fire pits and more. 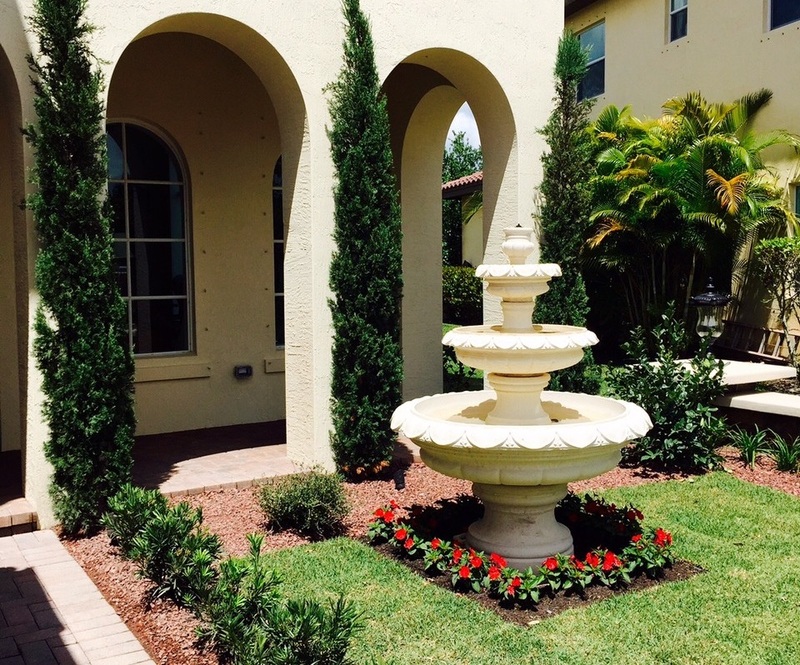 Our team is passionate about bringing your landscape vision to life. 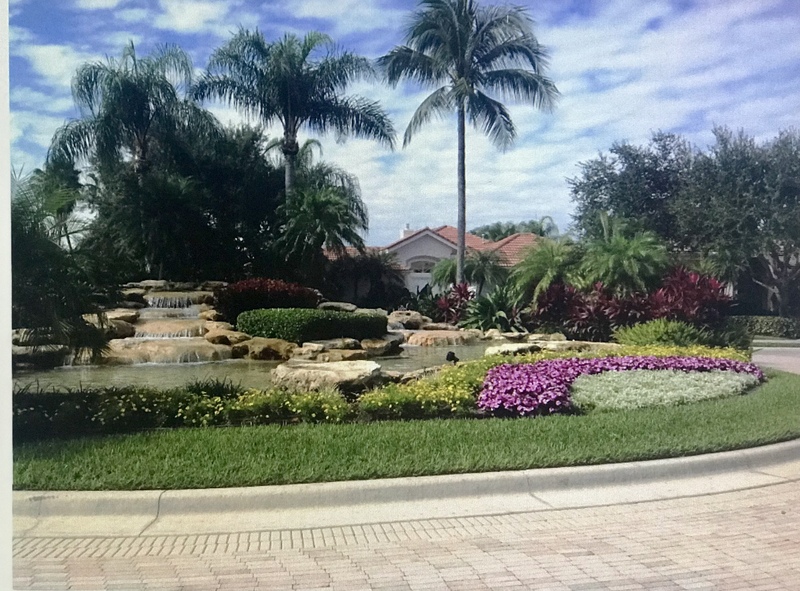 By assessing your property and family’s lifestyle preferences, our landscape designers will create functional and personalized designs for all facets of your outdoor living projects. Call us today to discuss your project in more detail.